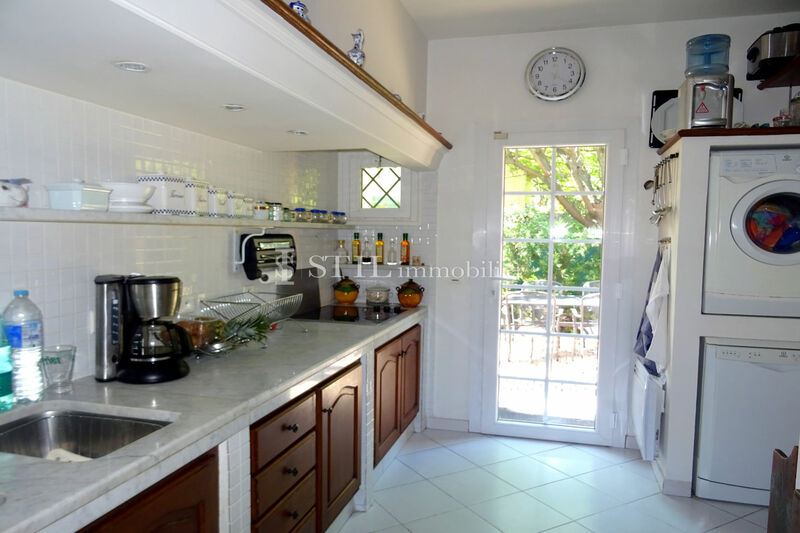 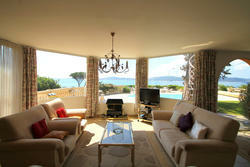 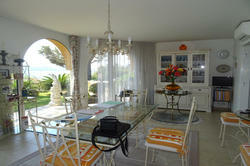 Villa for sale Sainte-Maxime. 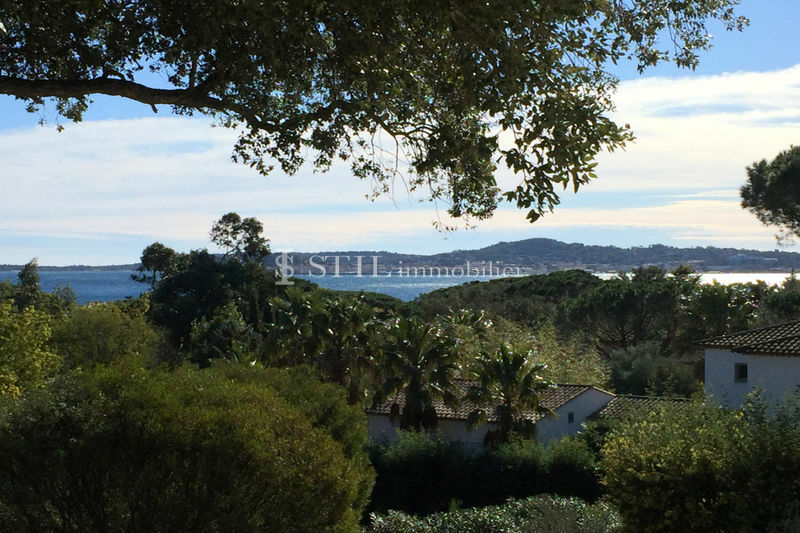 Magnificent sea view on the Gulf of Saint-Tropez for this beautiful single storey villa of approximately 230 sqm. On foot beaches, it includes: Entrance hall, guest toilet, large living room opening onto large terraces, kitchen, 3 bedrooms, one with shower room and toilet, and bathroom. 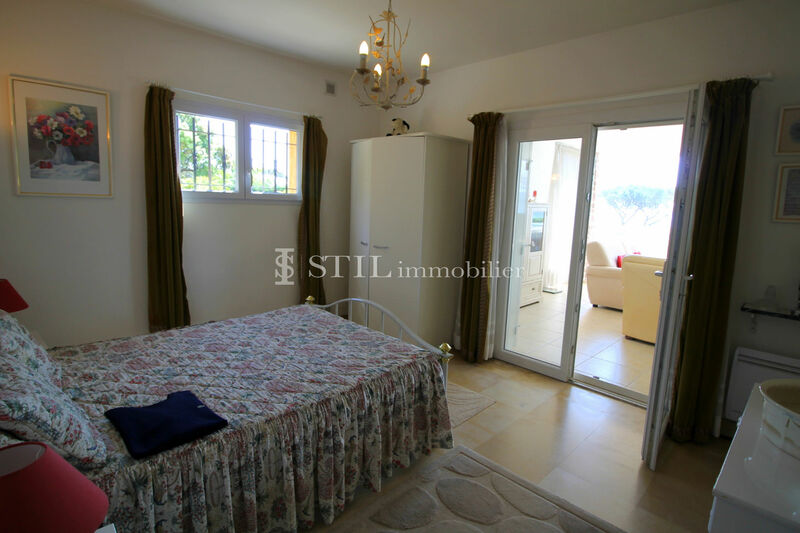 Independent apartment with 2 bedrooms, bathroom and toilet. 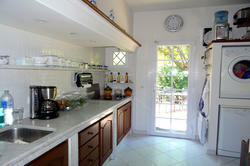 Garage and wine cellar. 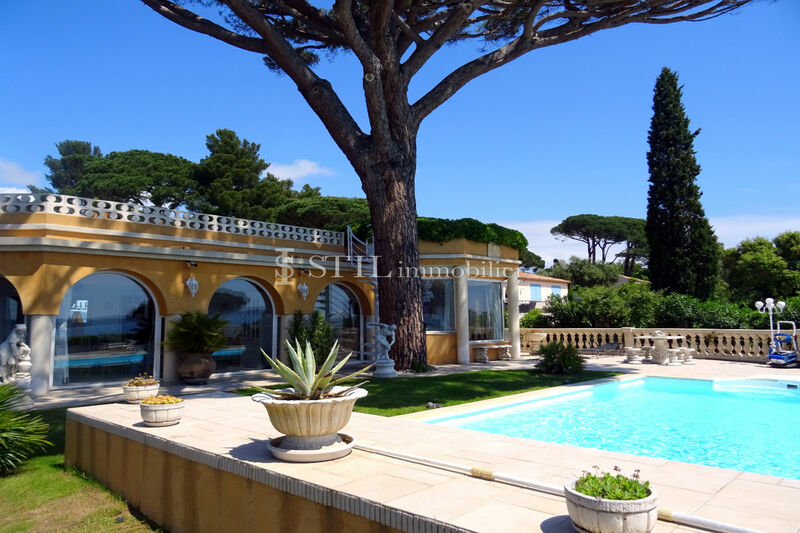 A heated swimming pool decorates the beautifully landscaped garden.